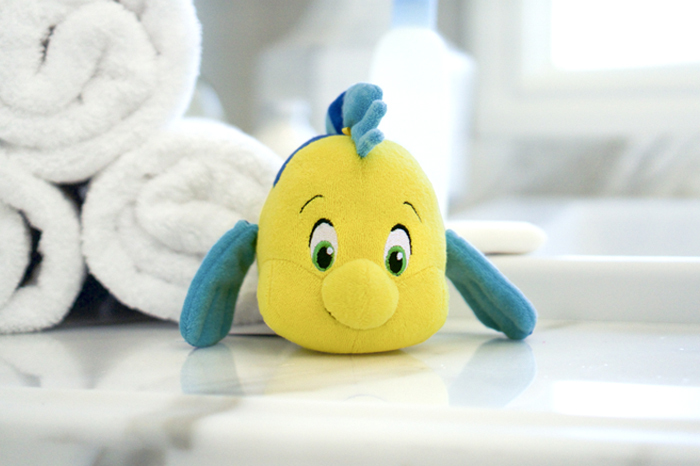 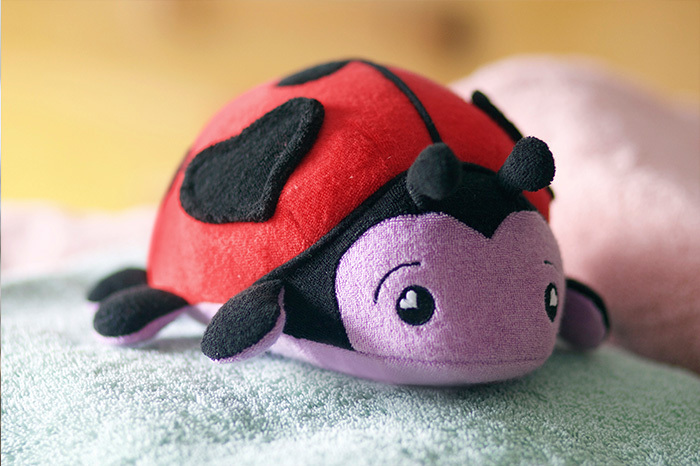 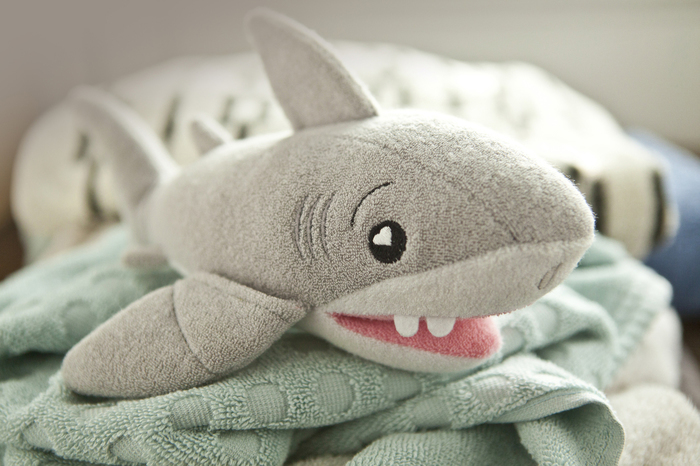 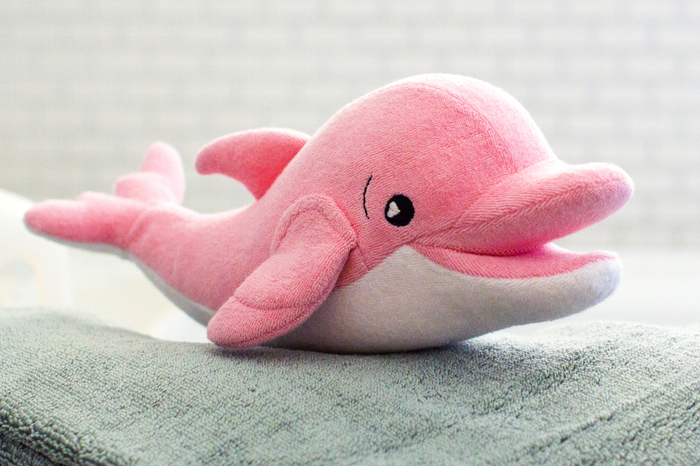 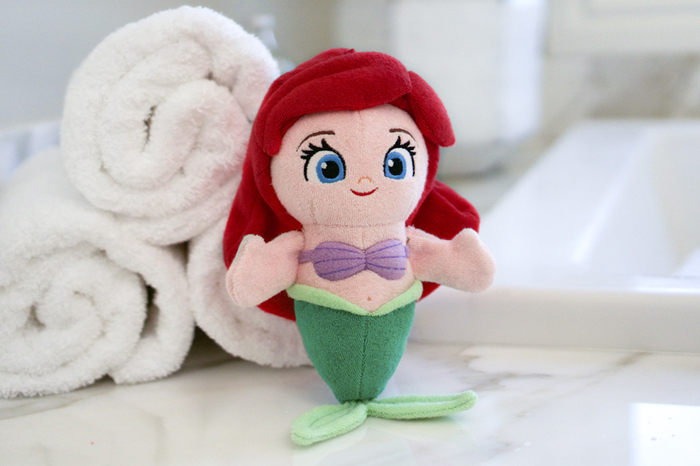 Use this adorable character in place of a wash cloth. 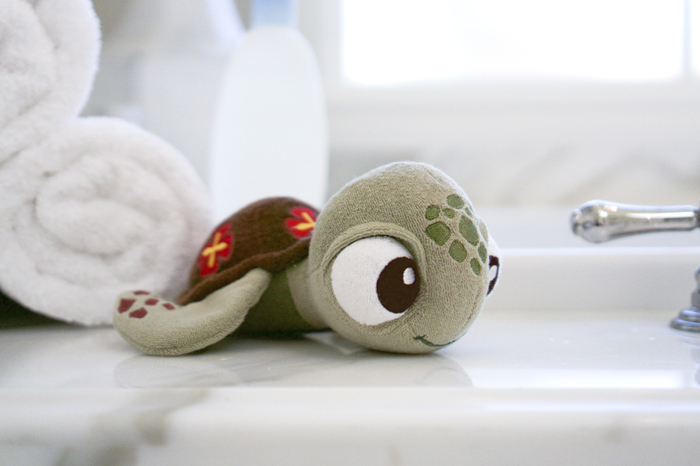 Just fill with soap, lather and wash! 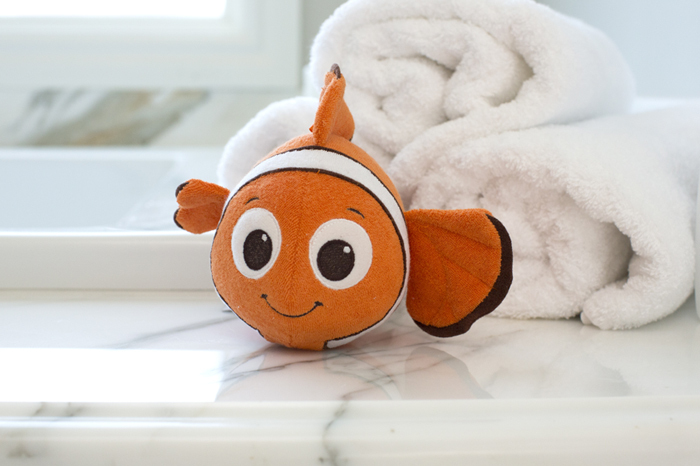 Soapsox - Use this in place of a washcloth to make bath time even more fun! 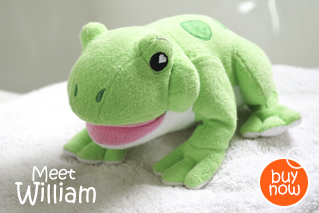 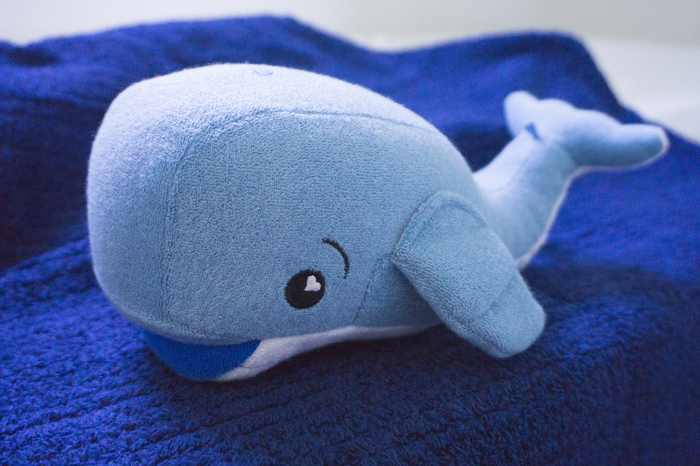 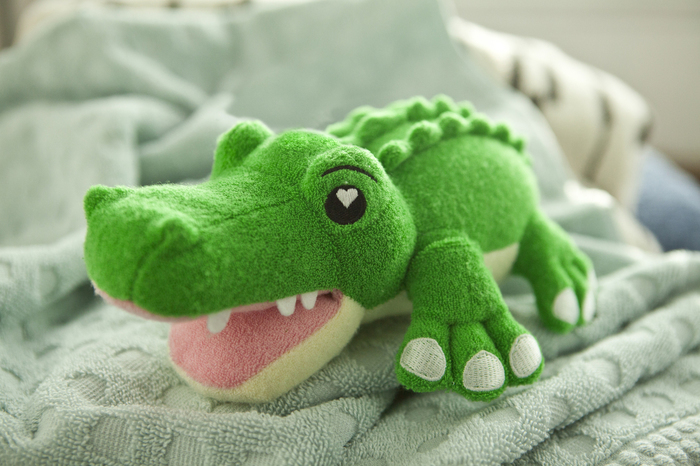 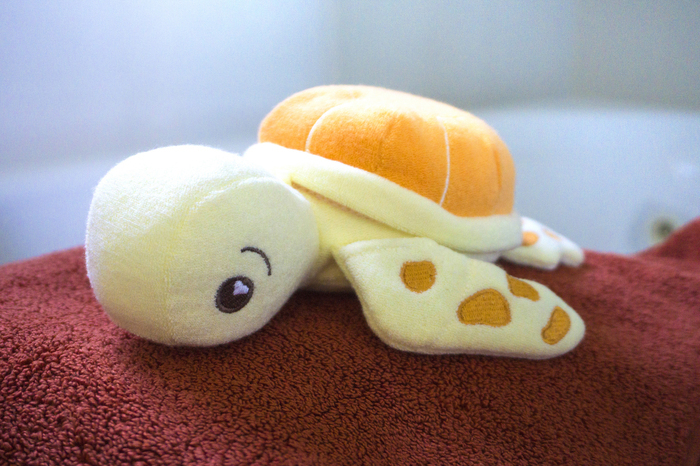 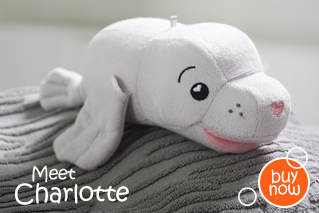 Soapsox is a soft and cuddly animal friend makes bath time fun…and helps get little ones clean, too. 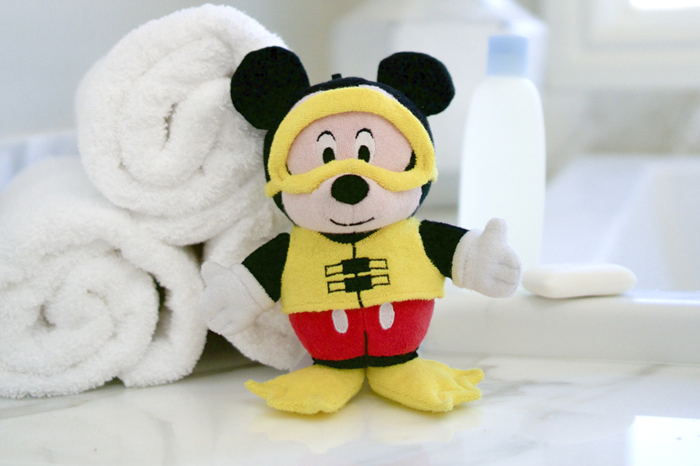 Use the built-in finger pockets to secure srubbing, while a clever opening for liquid or bar soap makes sudding up all the easier. 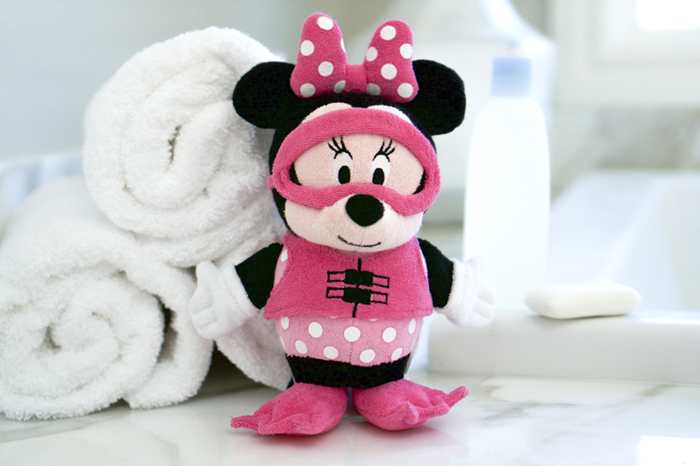 This gets quite a bit of use at our house. 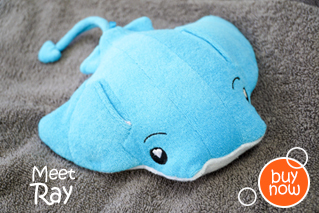 We got the sting ray, and he is pretty cute! 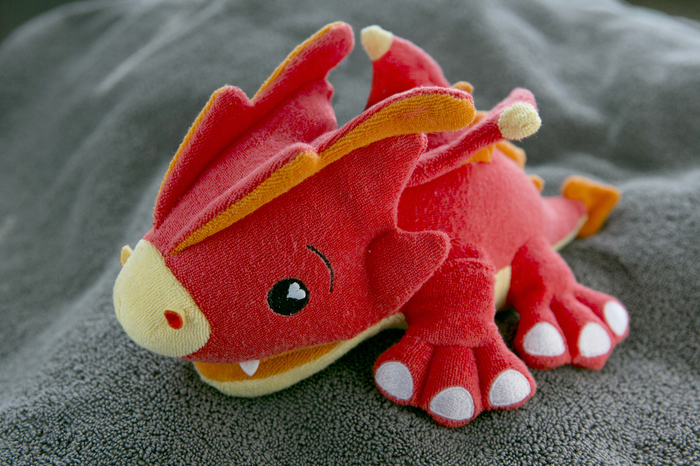 It does get a little pilly, so be aware of that. 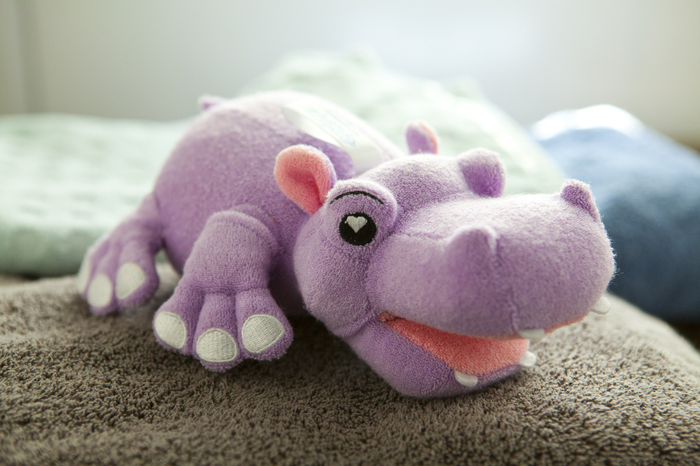 However, you can only tell up close, so it doesn't look ratty or anything.